Covering your event is our specialty. Please browse our inventory of tent styles and sizes and see which tent is right for your event. Tables, chairs, stage and dance floor. Linens, glassware, flatware and dinnerware. Rental equipment for all your events! 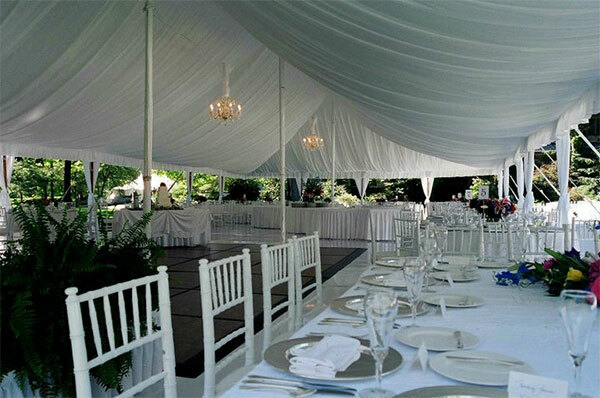 Please visit this page to find helpful tips, planning tools and the Delux Tents reservation and rental policies. 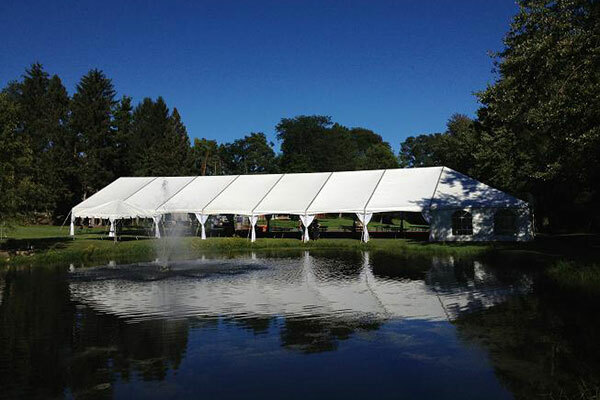 From small backyard gatherings to large corporate events, Delux Tents has you covered! We own one of the largest tent inventories in the state. Our tents range in size from 100 square feet to 15,000 square feet, with a huge selection of options in between. Covering your event is our specialty. 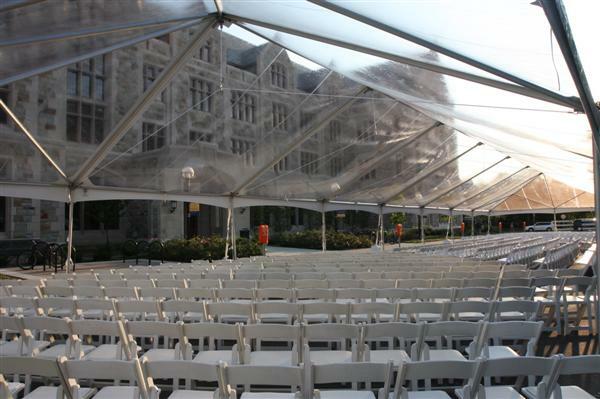 Please visit the tent section of this site to see the options available to cover your event. Delux Tents and Events inventories an impressive selection of tables, chairs, dinnerware, glassware, stage, dance floor and much more. Please visit the Event Equipment page to see the options available to outfit your event. Please visit our gallery to see some of the jobs we have installed the past few years.